Hong Kong Airport is a veritable hub of transportation and well served by buses, trains, and taxis. 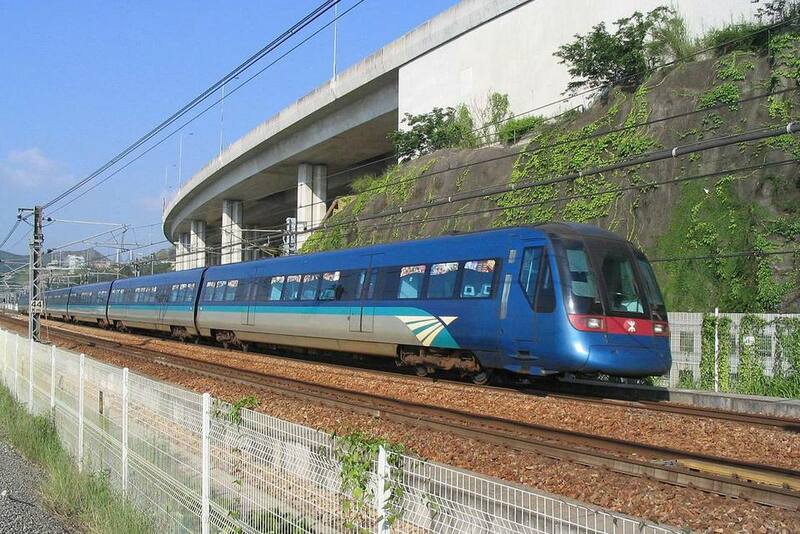 For speed, the Airport Express train will be best and is certainly the most popular option; while the bus offers some fantastic views over the South China Sea and will take you over the longest rail and road suspension bridge in the world. Read on for a more detailed description of the different modes of transport. Airlines for In-Town Check-In: If you're using the Airport Express, you can also utilize their In-Town check-in service, which allows passengers on selected carriers to check-in at Hong Kong Station up to a day before their flight. Airport Express Shuttle Bus: Passengers on the Airport Express can also take advantage of the free Shuttle Bus Services, from both Hong Kong and Kowloon station. The buses will drop passengers at selected major hotels, between 06:20 and 23:10. See if your hotel is on the list and find out about the timetable. You can, of course, utilize the service even if you aren't staying at one of the selected hotels. If you're on a budget, there are plenty of buses that can take you wherever you need to go in Hong Kong. Buses between the airport and Central take around 45 minutes, with journey time to Kowloon around 30 minutes. Fares vary depending on which route, however the maximum you're likely to pay is $5. Buses during the day are frequent, upwards of every 10 mins, while night buses are generally every 30 minutes. Remember, buses don't give change, so try and bring the right amount where possible. See the Airport Bus Transport Website for more information on routes, prices, and frequency. First of all, you need to work out which taxi you need to get, as they come in three colors - and unfortunately, you can't just choose your favorite. Note taxis cannot take you to anywhere other than their designated areas. Find out more about taxi types, prices and routes in our Guide to taking a Hong Kong taxi. Where Can You Leave Luggage in Hong Kong?